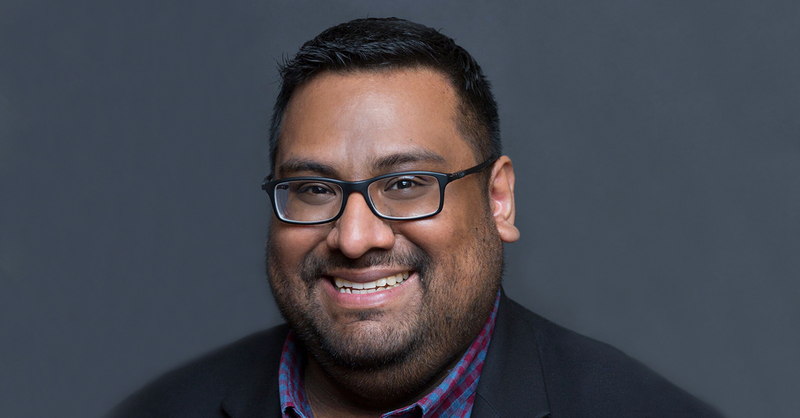 Martinez has vast experience leading digital and multicultural marketing campaigns for Fortune 500 companies, including Walmart, Sprint and Denny’s. A Harvard graduate, Martinez serves on several customer advisory boards for leading digital technology companies and is an active member of Association of National Advertisers (ANA) multicultural marketing, integrated marketing and digital marketing committees. “The Latino population has evolved over time, with changes in immigration, education and other characteristics, so it’s imperative that we partner with talented marketers who can provide more insights about shifting consumer trends and buying patterns,” said Ramón Nieves-Lugo, CEO/Principal of UniComm Media Group. The Latino population in the United States reached nearly 58 million in 2016 and has been the principal driver of U.S. demographic growth, accounting for half of national population growth since 2000.